Kayvon Webster grew up in some unbelievable conditions in Miami to emerge as not only an NFL cornerback but a Super Bowl champion. He also fancies himself an author. Webster recently released a children’s book titled Kayvon Webster’s Dictionary with the goal to inspire children with daily affirmations. 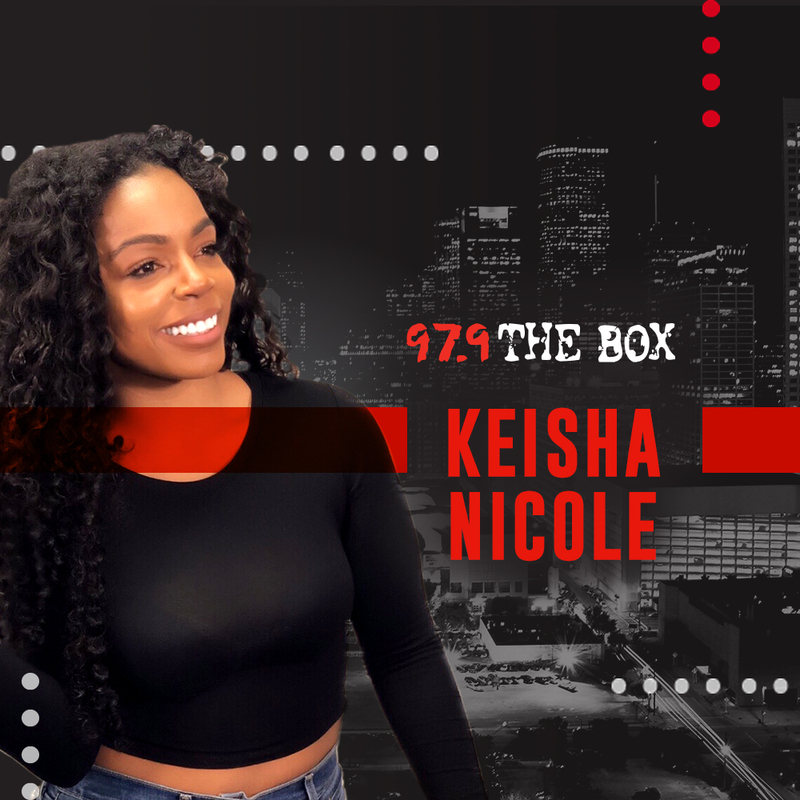 Webster, who spent this past NFL season with the Houston Texans checks in with Keisha Nicole to discuss the book, his upbringing in South Florida, how sometimes he’d have to wait until 1 a.m. just to shower because there were so many people in the house to who he thinks is going to win Super Bowl LIII between the Patriots and the Rams!